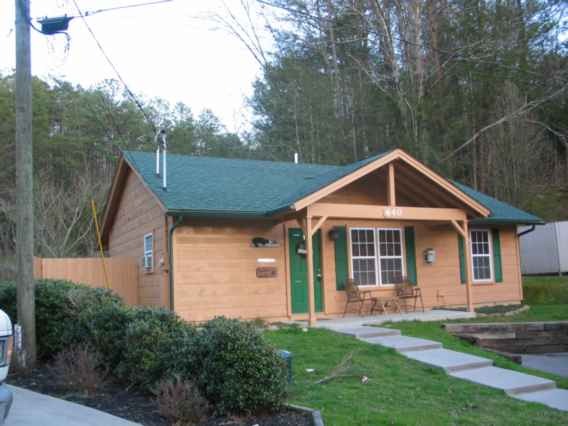 The following are overnight rental properties located within Gatlinburg, Chalet Village, Sky Harbor, and Pigeon Forge. 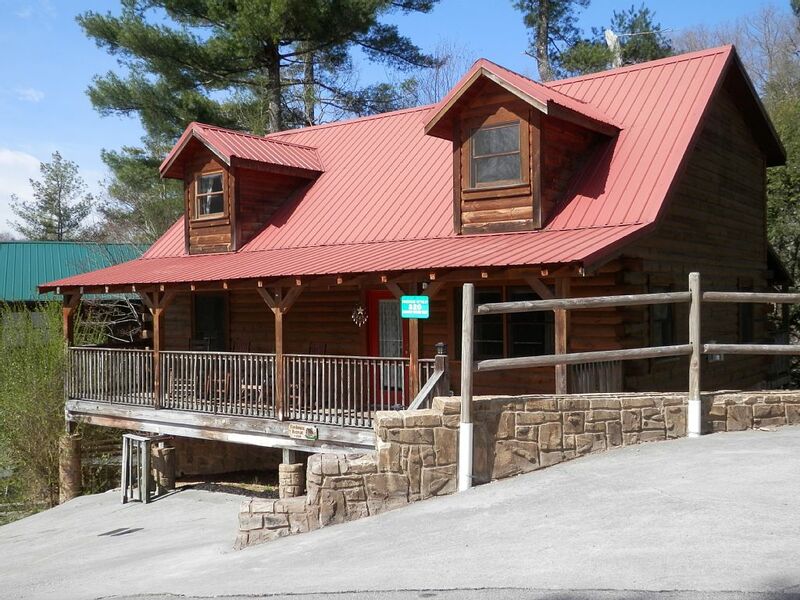 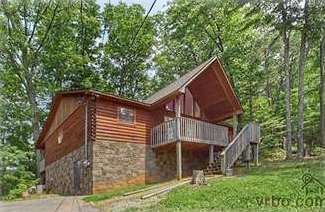 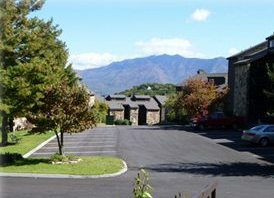 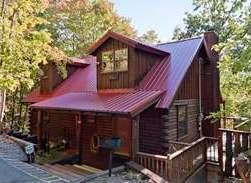 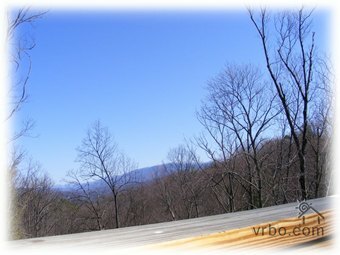 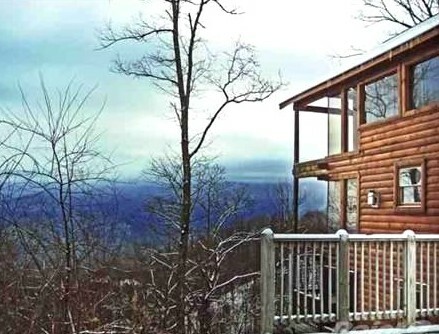 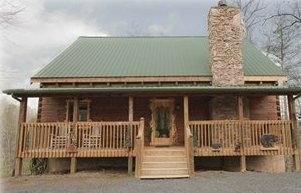 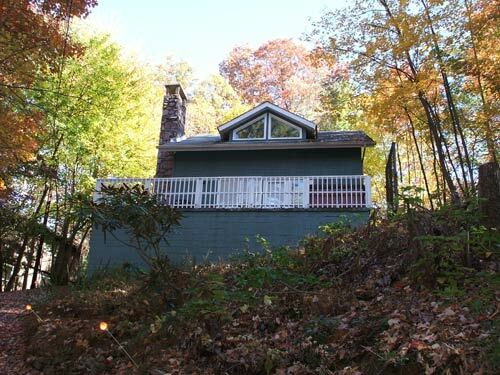 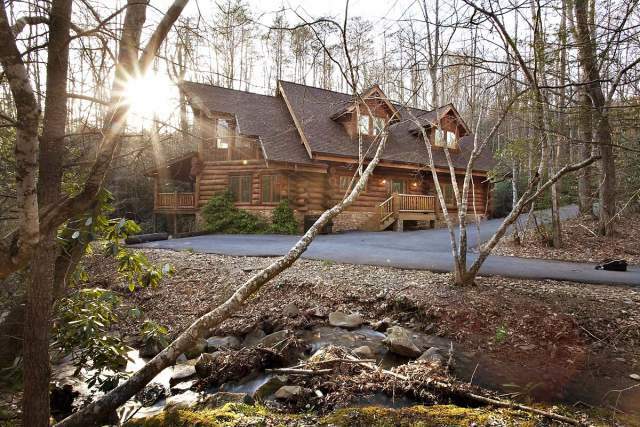 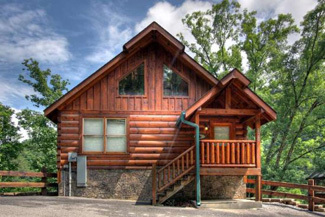 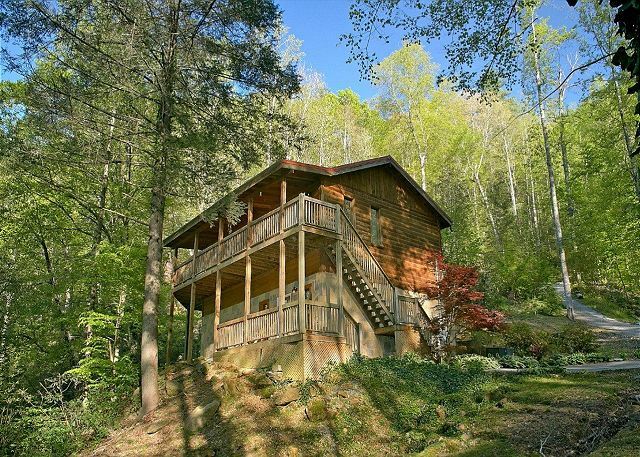 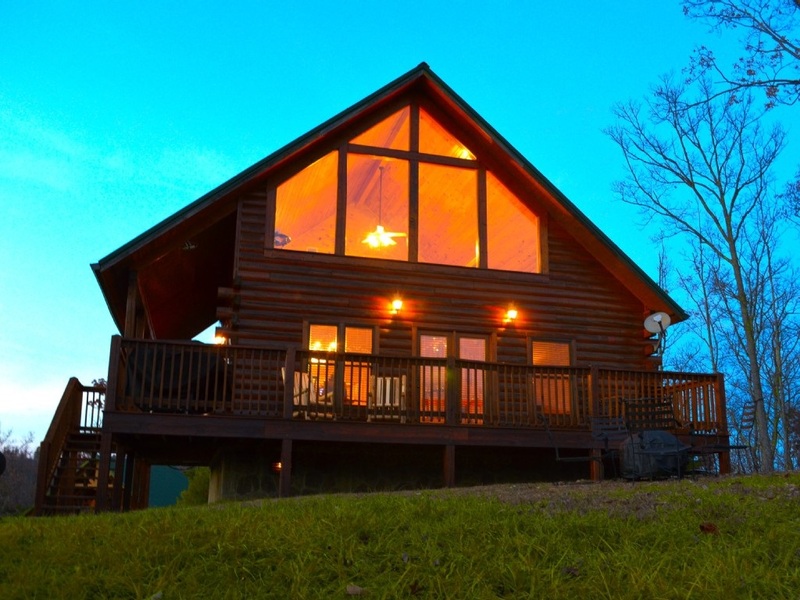 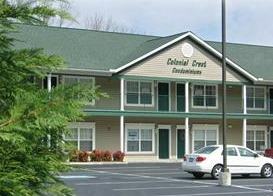 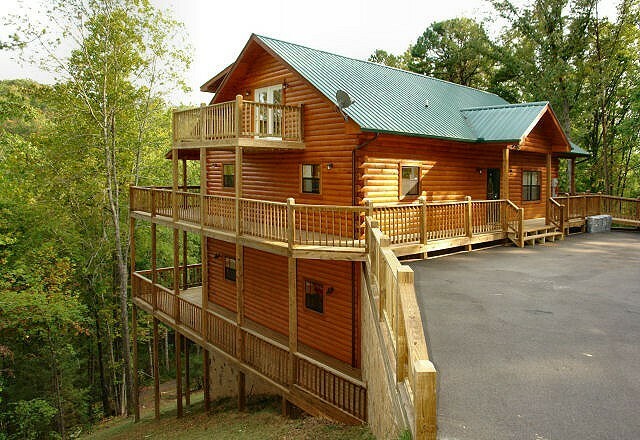 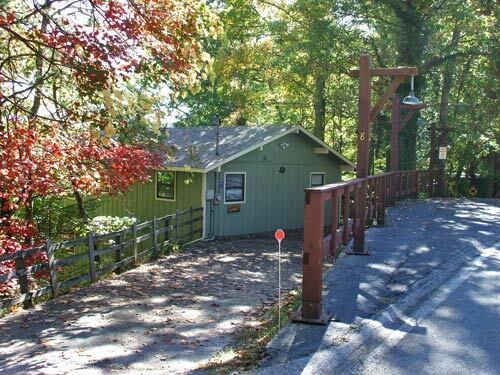 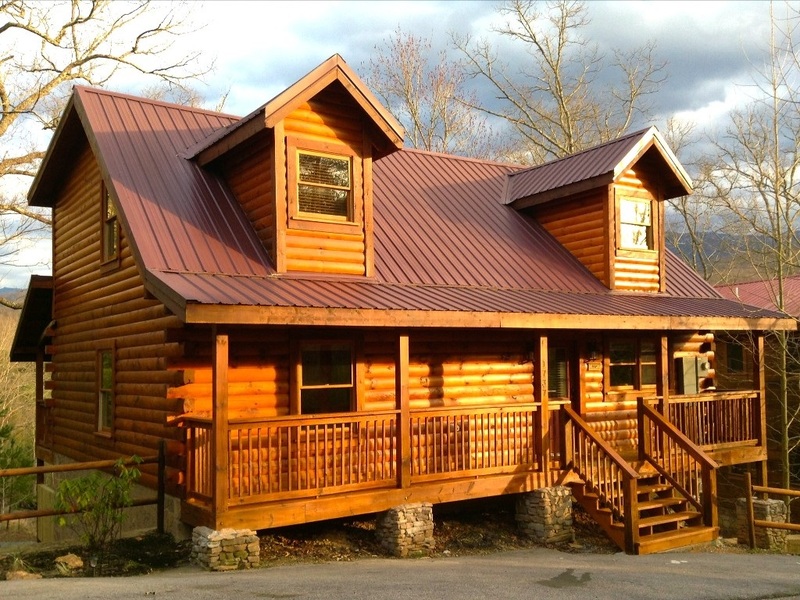 All of these properties offer everything you need to have an enjoyable stay in the Smoky Mountains. 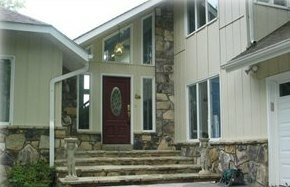 Most of these properties are owned by our very own past clients! 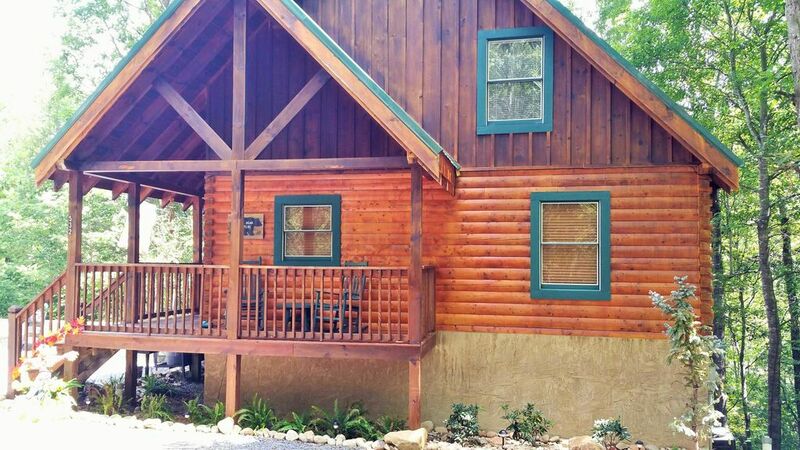 "BLACK BEAR HIDEAWAY" * 1 Bedroom, 1.5 Baths (Sleeps 4) * Located in Sky Harbor. 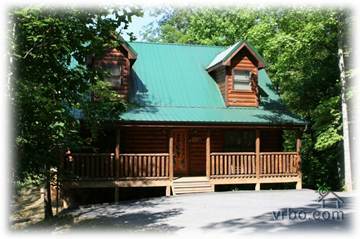 CLICK HERE for more information and availability of "Black Bear Hideaway"
CLICK HERE for more information and availability of "Pigeon Forge Condo"
CLICK HERE for more information and availability of "Golfview Resort Condo"
CLICK HERE for more information and availability of Hidden Ecstasy"
CLICK HERE for more information and availability of "Bearantics"
CLICK HERE for more information on "Mooseberry Ridge"
"Black Bear Quarters" * 2 Bedrooms, 2 Bathrooms (Sleeps 6) * Located in the Gatlinburg/ Pigeon Forge area. 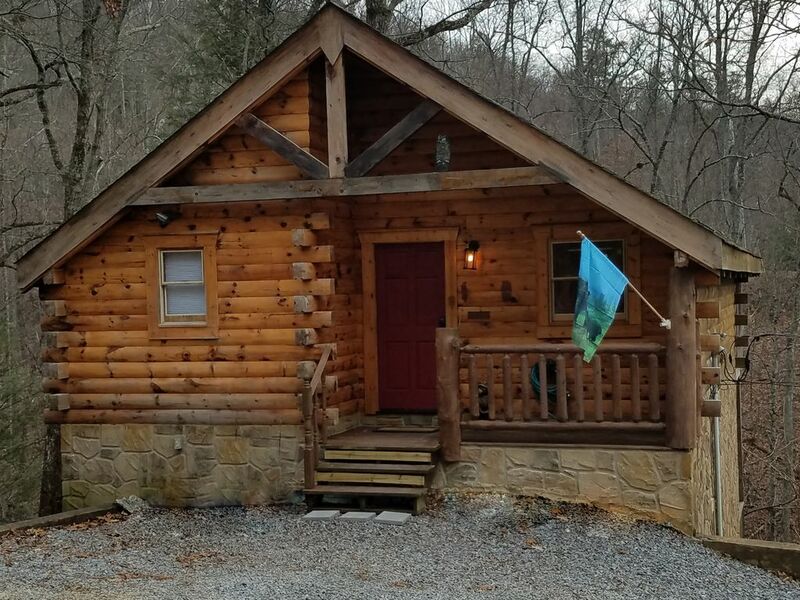 CLICK HERE for more details and for availability of "Black Bear Quarters." 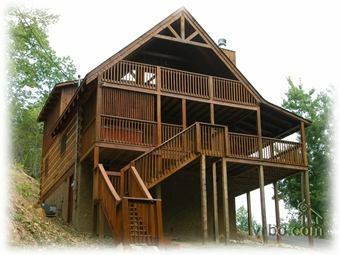 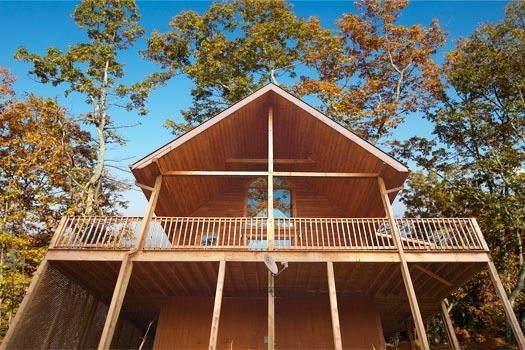 CLICK HERE for more details and for availability of "A Bear's Haven". 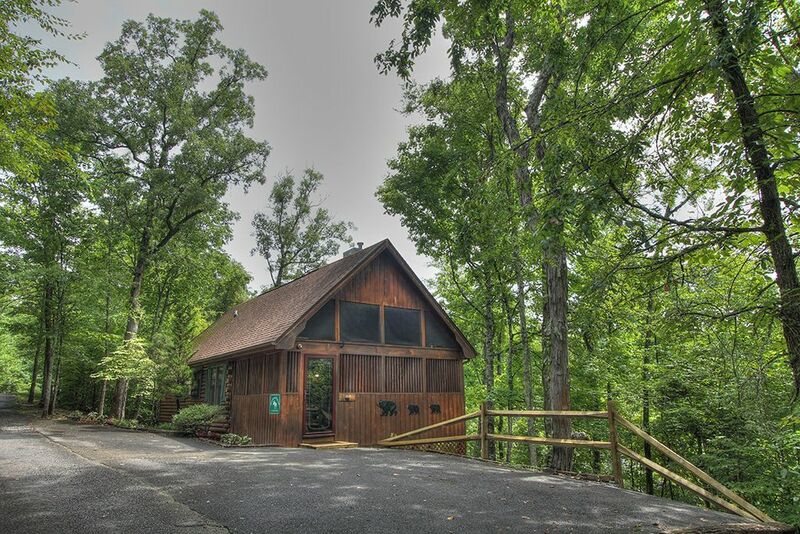 CLICK HERE for more details and for availability of "A Taste of Heaven". 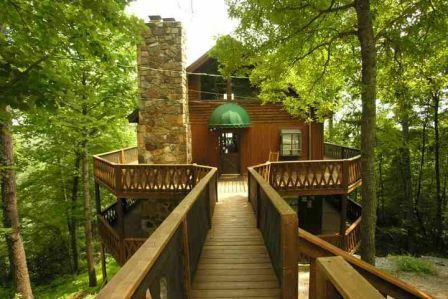 CLICK HERE for more details and for availability of "Bear-ly Made It". 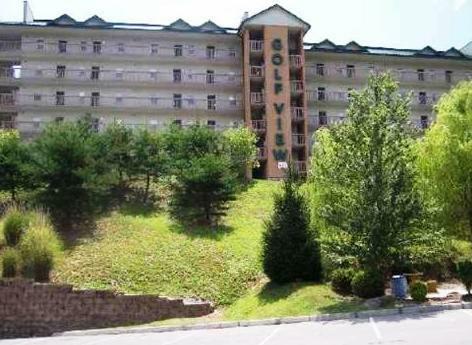 CLICK HERE for more details and availability of "Moose-B-Haven". 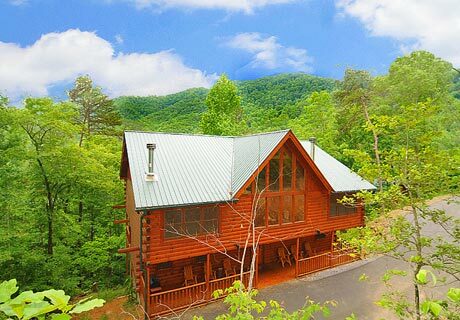 CLICK HERE for details and availability of "Brigadoon II"
CLICK HERE for more details and availability of "Pigeon Forge Log Cabin". 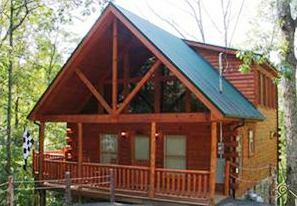 CLICK HERE for more information and availability of "Bearly Hangin On"
CLICK HERE for more information and availability of "Bearadise"
CLICK HERE for more information and availability of "Bear Hiney Hideaway"
CLICK HERE for more information and availability of "Whispering Waters"
CLICK HERE for more information and availability of "Emily's Bear Hug"
CLICK HERE for more information and availability of "Away from it All"
CLICK HERE for more information and availability of "Villa Palazzo"
CLICK HERE for more information and availability of "Gatlinburg Cottage"
CLICK HERE for more information and availability of "Executive Home"
CLICK HERE for more information and availability of "An Incredible View"
CLICK HERE for more information and availability of "Bearadise II"
CLICK HERE for more details and for availability of "Aiden's Escape". 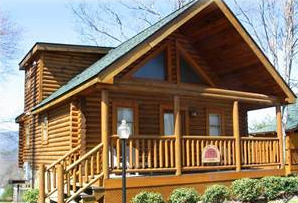 CLICK HERE for more information and availability of "Family Fun Cabin"
CLICK HERE for more information and availability of "Toggen Haus"
CLICK HERE for more details and availability of "Big Bear Lodge"
CLICK HERE for more information and availability of "Buckhead Lodge"
CLICK HERE for more information and availability of "Southern Elegance"
CLICK HERE for more information and availability of "Brigadoon"
CLICK HERE for more information and availability of "Mudpuppies & Moonshine"